The Tigers lost to state ranked Corsicana last night in their home opener 7-1. Corsicana took advantage of home opener nerves to score 3 times in the first inning. 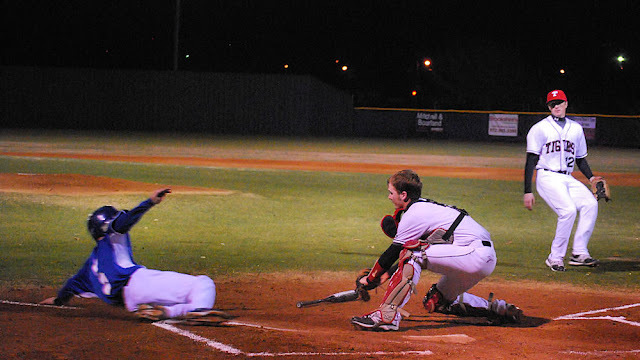 Terrell had its chances, but could never put together a big inning. The play in the I-45 Classic starting Thursday in Palmer.